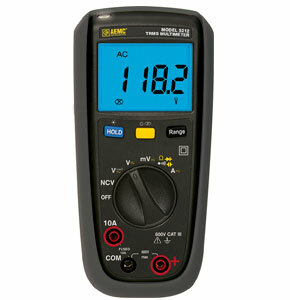 Founded in 1976, AEMC has become an industry leader in current measurement probes, power quality and energy analyzers, ground resistance testers, and insulation resistance testers. 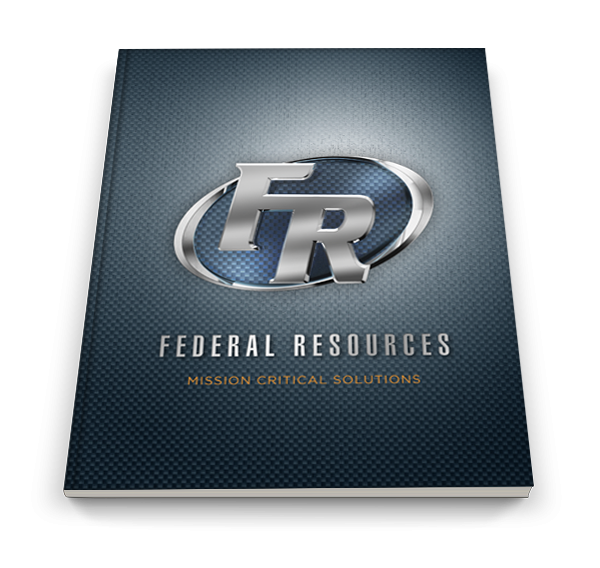 Federal Resources carries AEMC’s top emergency responder gear, hazmat products, and military gear to improve safety and efficiency. 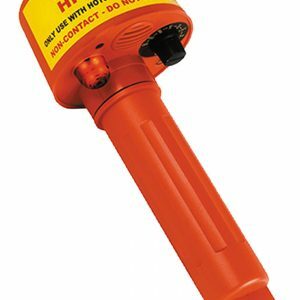 If you or your organization needs tactical measurement tools and hazmat equipment, submit a quote online or get in contact with our team. 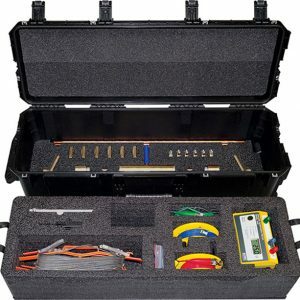 We offer complete kits, required gear, and essential training for AEMC products. AEMC’s voltage detectors and ground test kits fit within our mission to provide reliable and quality products for our manufacturers, first responders, and warfighters. 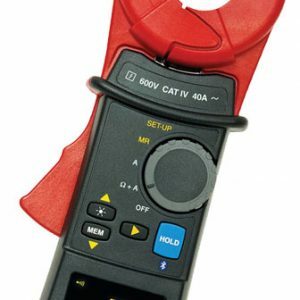 Federal Resource’s selection of AEMC gear includes the 275HVD Non-Contact Voltage Tester, 6417 Clamp-on Ground Resistance Tester, Digital Multimeter, and the Emergency Responder Ground & Test Kit. These products are the perfect choice for first responders, law enforcement, and military organizations across the world, significantly reducing and eliminating the potential for explosions due to static electricity sparks.